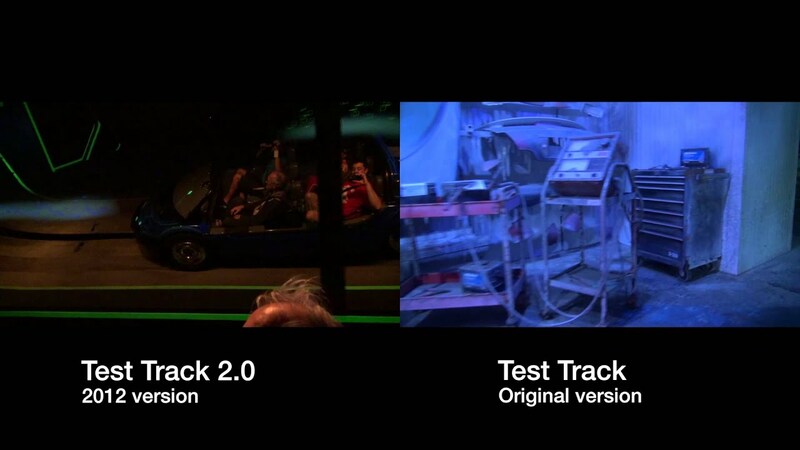 Oct 09, 2012 in "Test Track"
Disney has today announced that Test Track will be reopening to guests on December 6 2012. 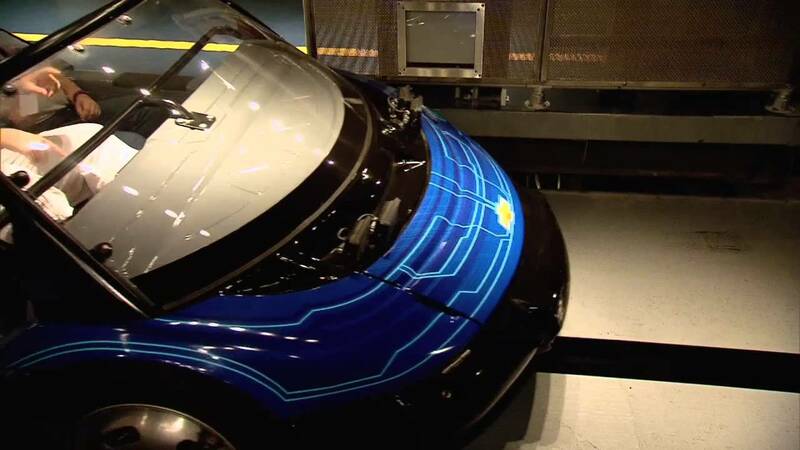 Previously only a "late fall" timeframe had been given, but now we have a hard date of December 6 2012, which is also the official grand opening date of the new Fantasyland. 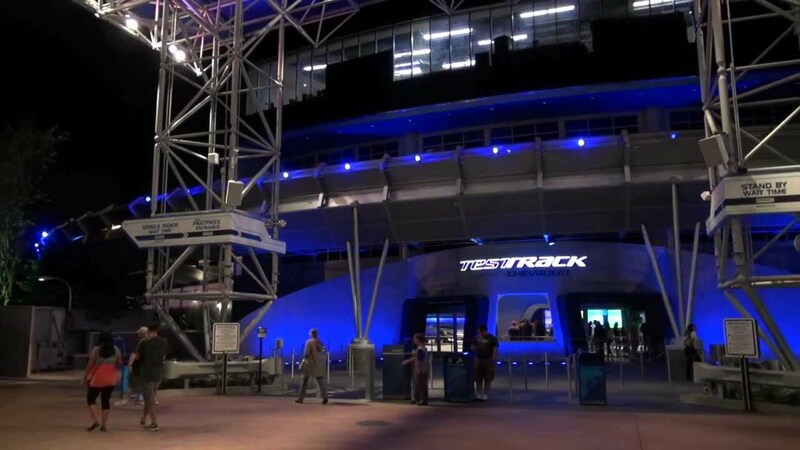 Test Track closed on April 16 2012 to begin the refurbishment.